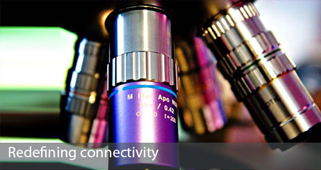 Through a persistent and continued investment in research and development, we have developed a deep insight of optical communication and process engineering that we continue to control as we innovate for the future. Our primary focus is customer satisfaction by delivering our high quality products, problem solving capabilities and new innovative product developments to enable their achievements. At BEOL, we thrive on working with our customers to develop new solutions to match the changing trends of the industry and to bring those technologies to life. We staunchly believe in originality. Our dedicated researchers conduct their investigation with the highest integrity, finely tuned processes and superb skill.